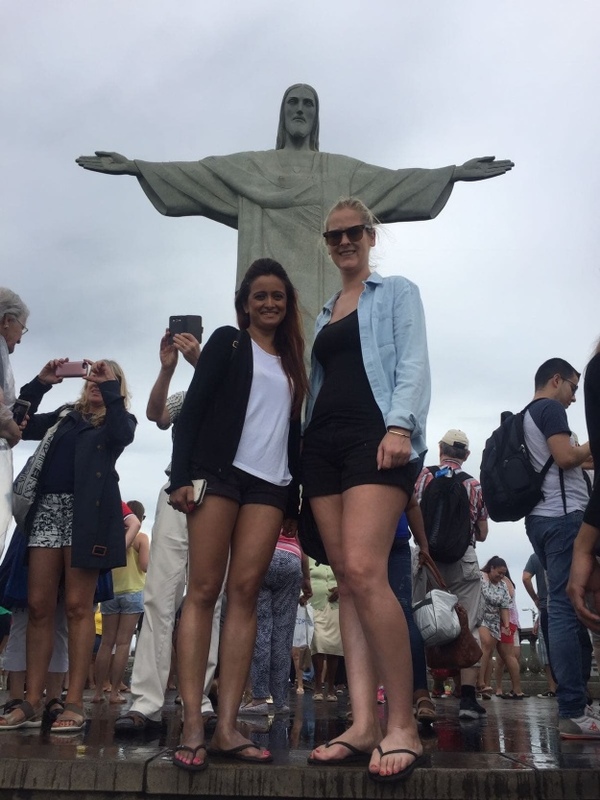 Liz and Arti from our reservations team recently embarked on an epic trip through South America. They visited one of the new wonders of the world, two natural spectacles, four countries and six cities, and returned to the office full of knowledge and a lot of photos! We sat them down to hear their travel tales and get their thoughts and feelings on South America holidays. 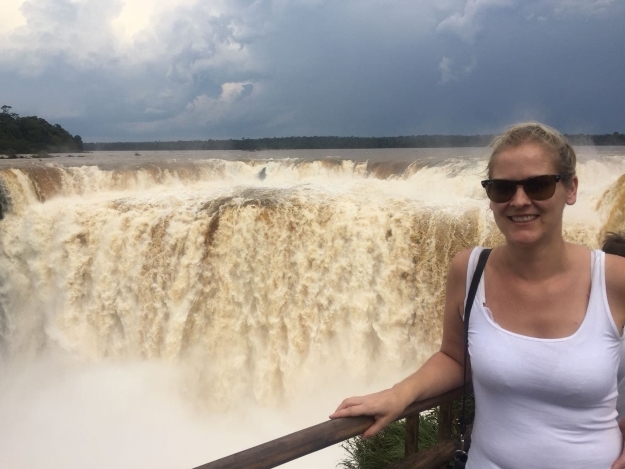 Many people are anxious about the food before they head to South America, but for Liz and Arti it was all part of the experience. “The food was really diverse, really different depending on where you were. We tried a lot of different things and it was all healthy and fresh, surprisingly a lot of soups, but one of the best meals was in Rio where we had a Brazilian barbeque – the meat was delicious.” With strong indigenous roots, colonial past and influences brought in from all over the globe, South America has a very exciting food scene. Throw in some of those wines from the vast vineyards of Chile and Argentina, and you know you’re going to eat and drink very well as you explore! Did you bring back any nice souvenirs? And finally, the big question. 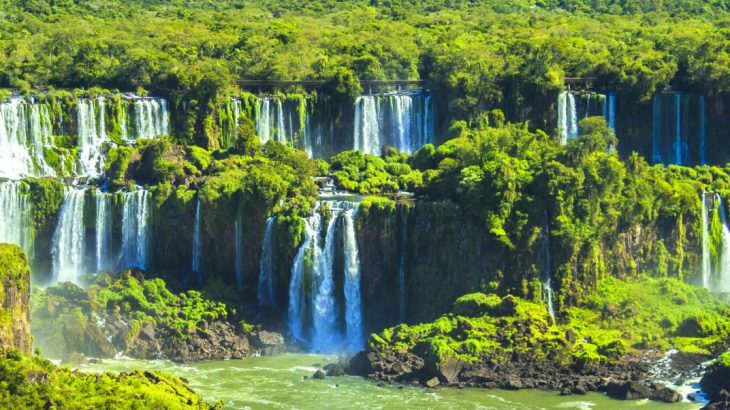 Would you go back and explore South America some more? 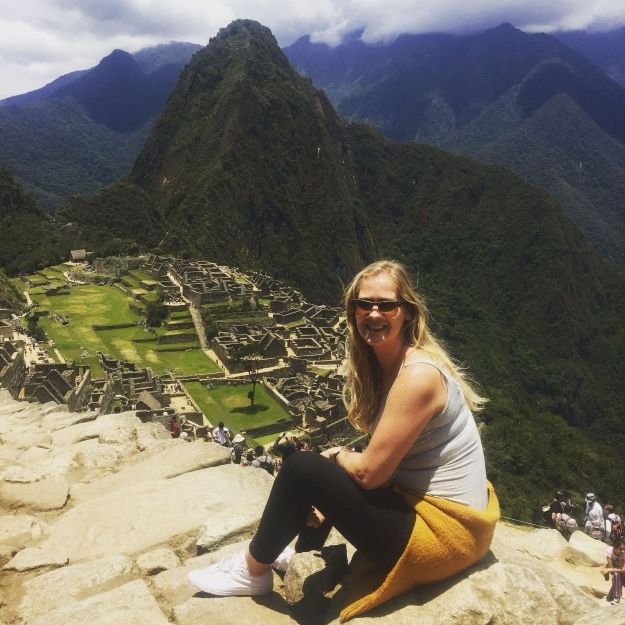 South America adventure, culture, fam, top things to see, tours. permalink.